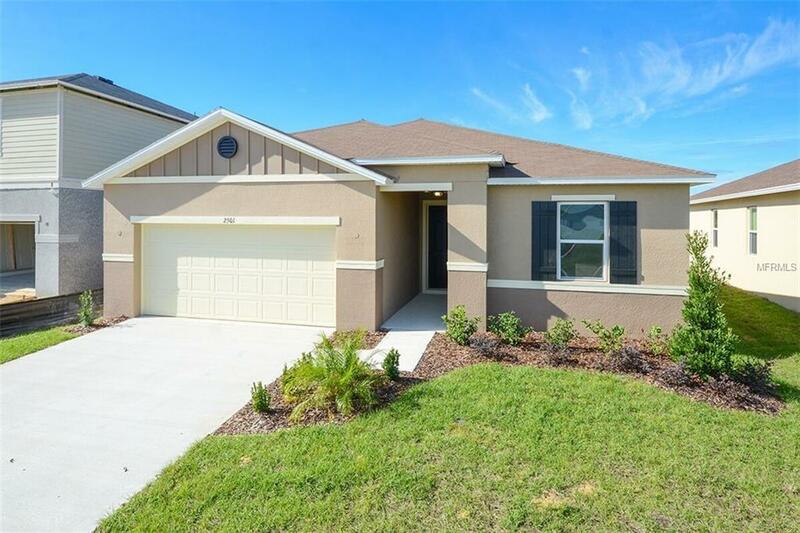 This Energy StarÂ® qualified home features vinyl plan flooring in all common areas and upgraded tile flooring in all wet areas with carpet in your bedrooms. The kitchen comes with 42-in. upper cabinets with crown moulding and custom hardware. You will also find granite countertops, recessed lighting and WhirlpoolÂ® appliances in the kitchen. The master suite features a private bath with enlarged shower with tile surround, dual vanity and a large walk-in closet. Just outside your great room is a covered patio to enjoy the outdoors with neighbors.